When thousands of workers come together, as a class and on a working day, to defend their industrial rights, this has to be a good thing. It is estimated that over 250,000 workers in total rallied around Australia in support of the National Day of Action against John Howard’s industrial laws. Many defied aggressive employers to attend the event. At the MCG event in Melbourne there were large numbers, possibly a majority, of women workers especially teachers, nurses and other health workers. Many made their way to the venue despite a disrupted rail system on three major lines. Fresher layers of workers, who have only recently been brought out of the workplace into action, were the most vocal and excited by the event. They had not yet had their enthusiasm dented by the ALP election machine merchants at the top of the union movement. Amongst the more industrially hardened workers and those more active in the workers’ movement, there was a sullen mood of cynicism towards the blatant, slick ALP electioneering of this production at the MCG. The price the ACTU paid for their expensive stage-managed production with painted grass, hired stadium and massive paid publicity was a passive mood and a turnout that could be codified almost exactly by the ruling class and its media. Many workers voted with their feet and didn’t attend. They knew what to expect after a series of mass rallies in the past year – lots of speeches outlining the effects of Work Choices on working people, followed by an appeal to vote ALP at the next Federal election, and nothing by way of any industrial strategy to defeat these laws. Many workers thought: “Why attend the MCG rally, lose a day’s pay and possibly your job, to attend a stage production you’ve seen before?” The below-expected turnout and quiet atmosphere was a slap in the face for the ACTU strategy of industrial quiescence and pro-ALP electoralism. 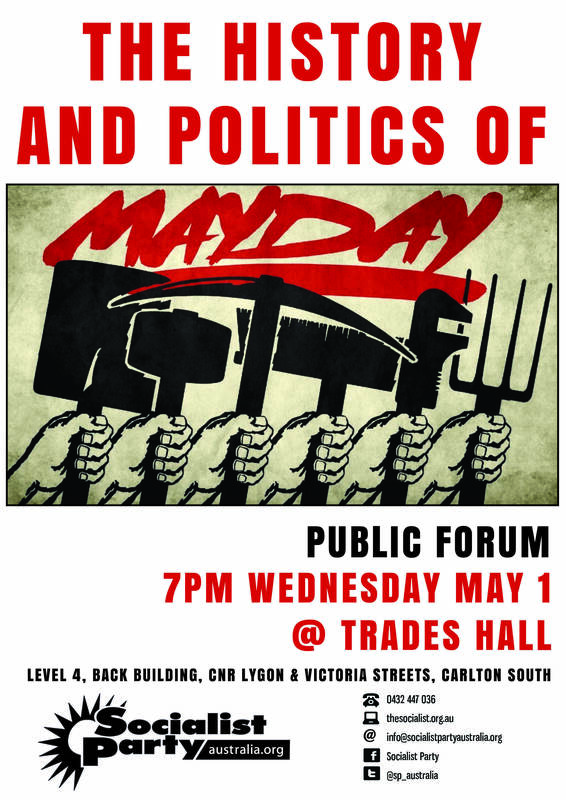 Trades Hall and the ACTU bureaucrats are very demoralised after this event and some put the blame on the rank and file. However, workers yesterday hated Howard and Work Choices but are not convinced that the ALP can win the next federal election or, if they do, will act strongly in workers’ interests. From the point of view of many workers they see, on the one hand, an anti-union Howard government that has nevertheless seemingly delivered low interest rates and an economic upturn Vs on other hand a Beazley ALP opposition that opposes Work Choices but, workers worry, may not be as successful on the economic wheel as the Coalition. 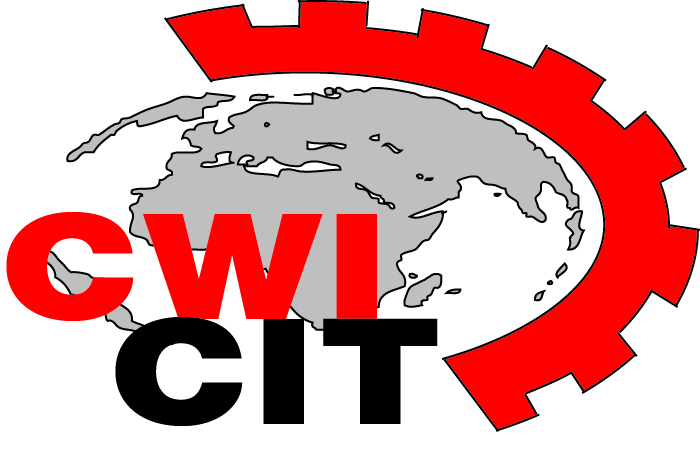 There is no genuine mass workers party in Australia offering explanation and a programme for workers and therefore there is massive confusion and mixed consciousness. The good thing about yesterday is that it will open up a debate inside the workers’ movement. Union activists would go along in the main with the ACTU strategy if it delivered ever growing numbers on the streets and falling poll figures for the Coalition. However neither is occurring. After yesterday’s failure for the ACTU there is more confidence now to take on the dominant strategy. There is more questioning taking place and it started happening even during the event and in the pubs and workplaces afterwards. 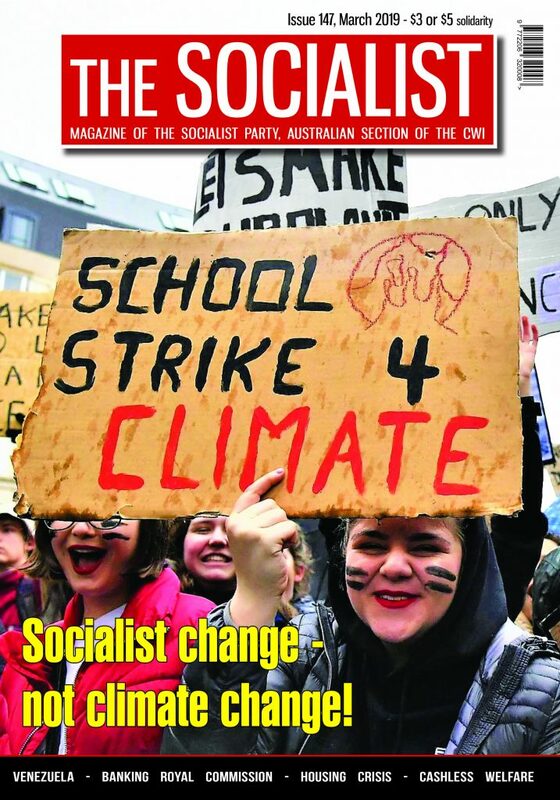 The Socialist Party alternative strategy to that of the ACTU is one of many that will be put out there in the class more aggressively in the next few months. 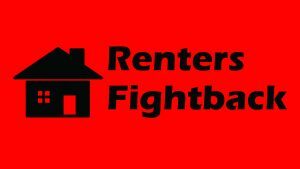 We call for industrial action to defend workers under attack from the new laws, including as a first step a 24-hour national general strike as a way of uniting all workers in action against Work Choices. 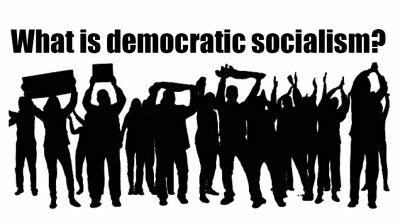 Instead of blindly calling for an uncritical ALP vote we raise the idea of a new workers’ party.